You’re an independent homeowner who loves staying connected to friends and everything that’s going on. You don’t want to sacrifice comfort for convenience. And at VMRC, you never have to! 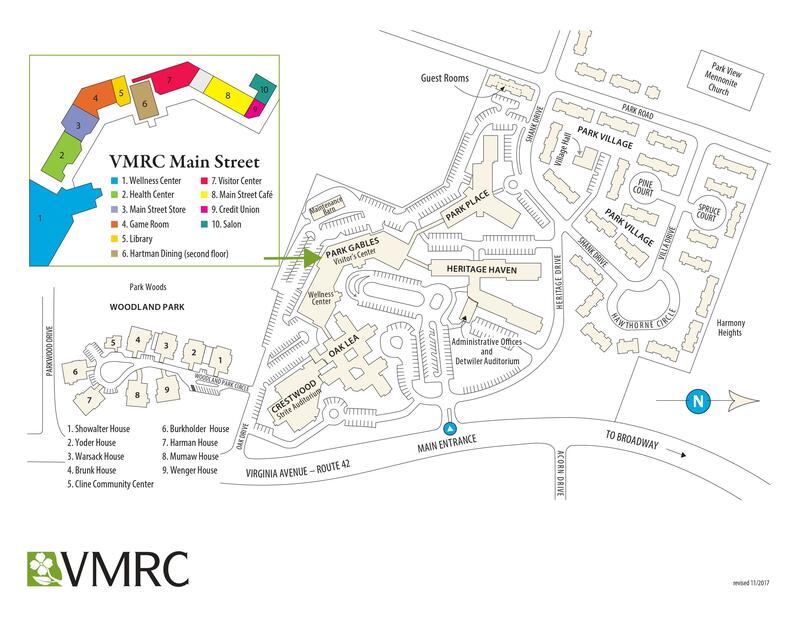 Park Gables luxury apartment homes are centrally located in the main building of the VMRC campus. Click here to see a Campus Map. Main Street runs right through the neighborhood! Each apartment home is literally steps away from all the advantages of living within the community!